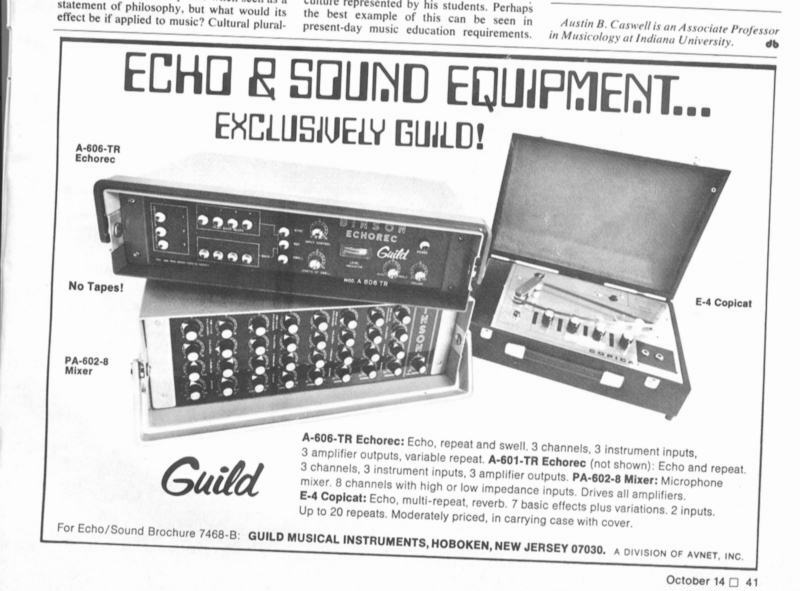 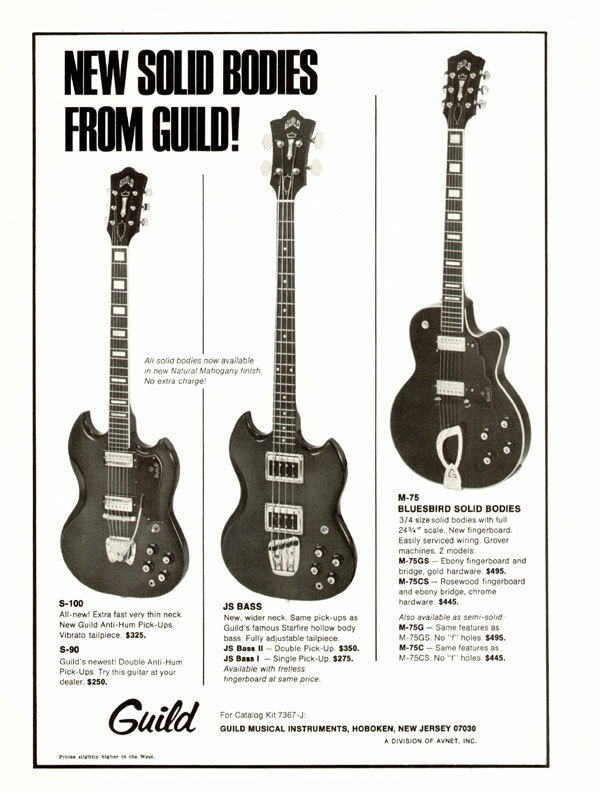 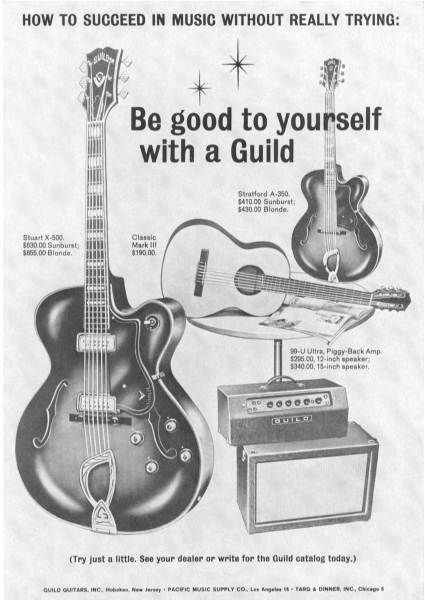 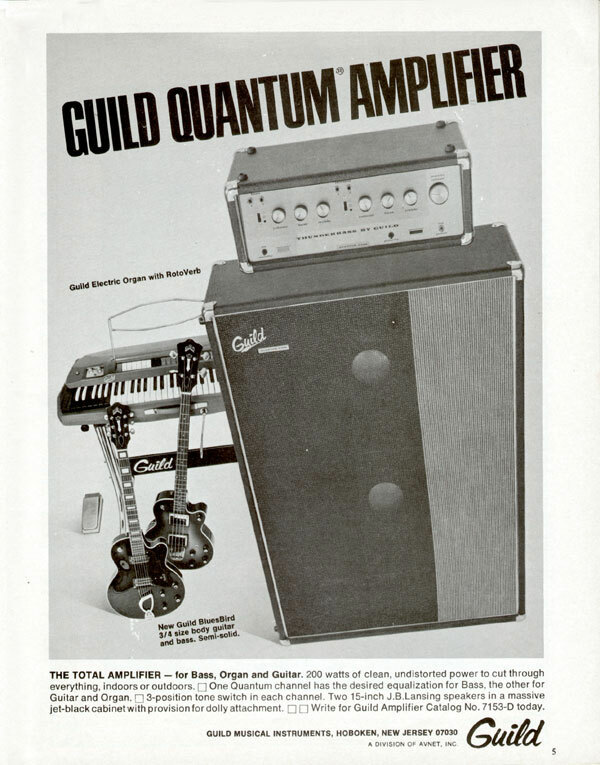 My first Guild, was a Capri CE-100D. 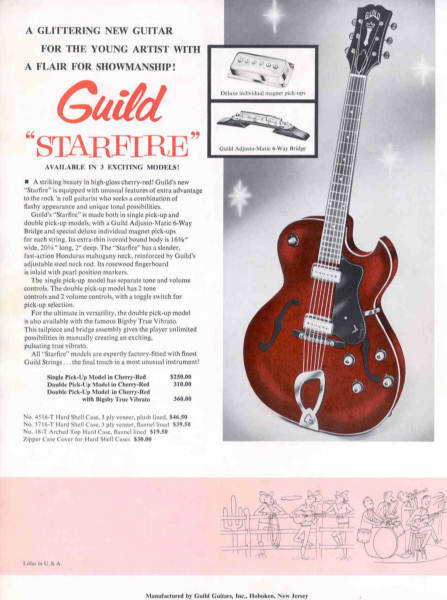 I purchasd this guitar when I was about 15 years old. 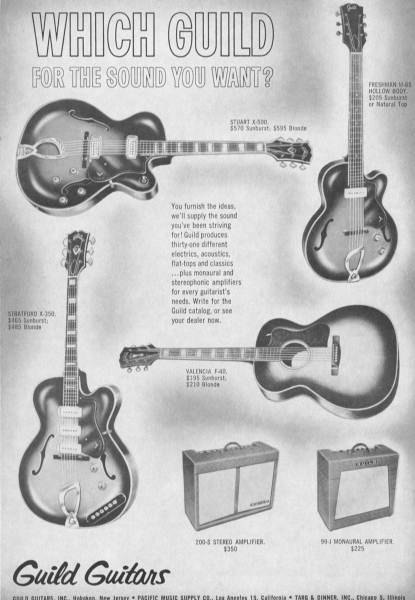 At that time the factory was located in Hoboken New Jersey on Observer Highway in an old leather goods factory or tannery. 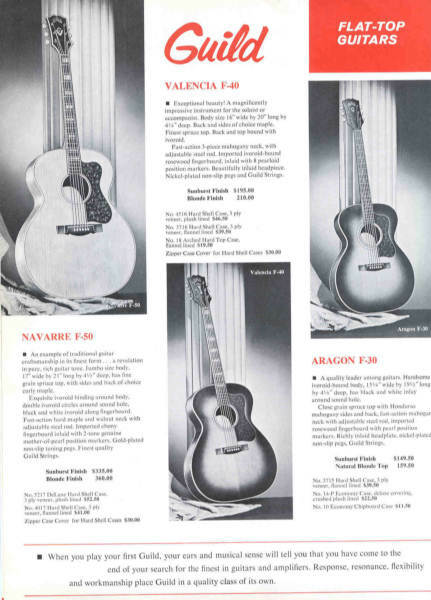 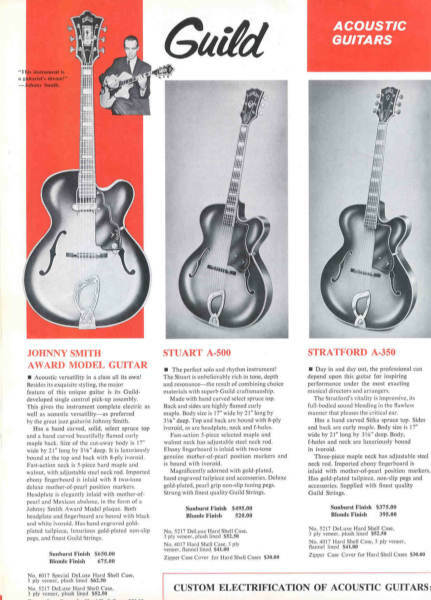 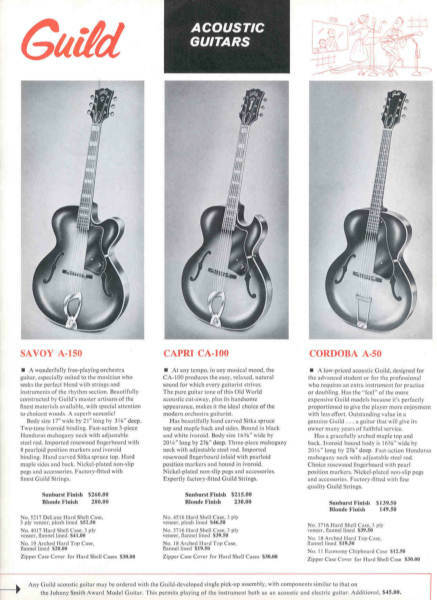 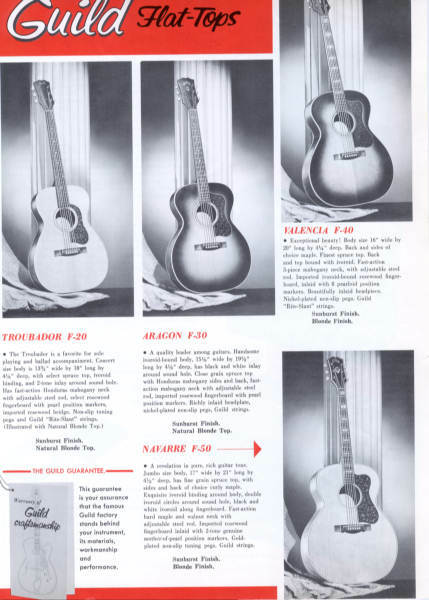 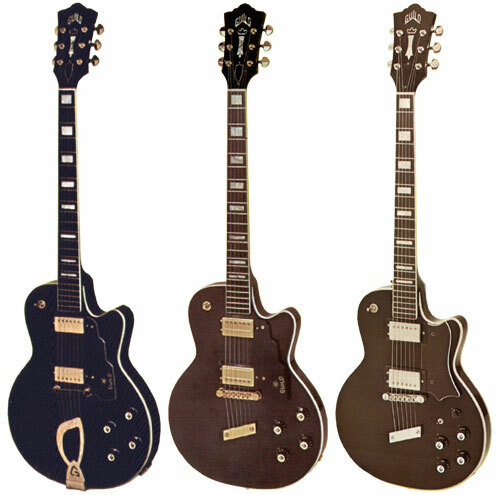 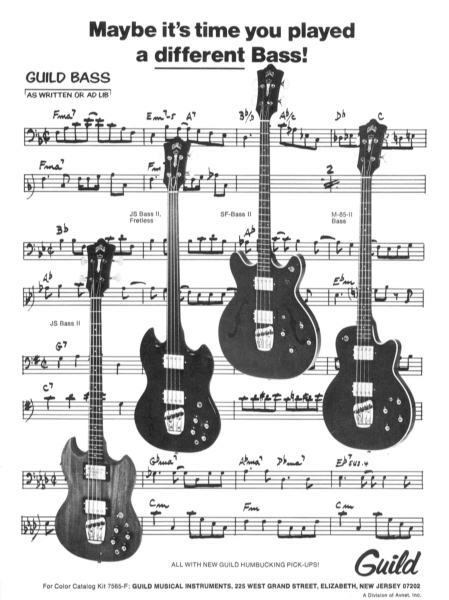 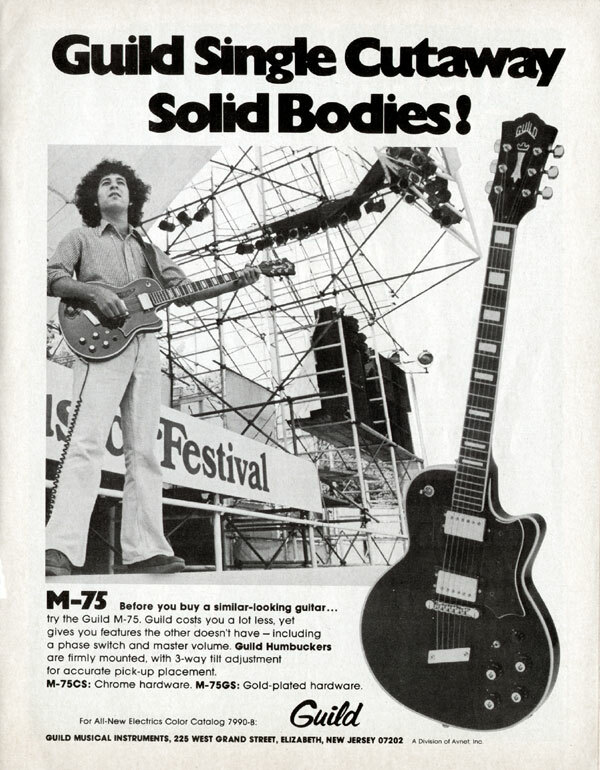 At that time you were able to go to the company and hand pick the guitar you wanted from a large selection, and get a grand tour and see them being made. 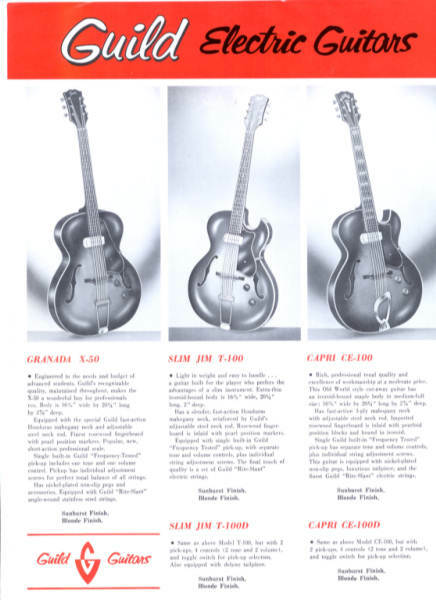 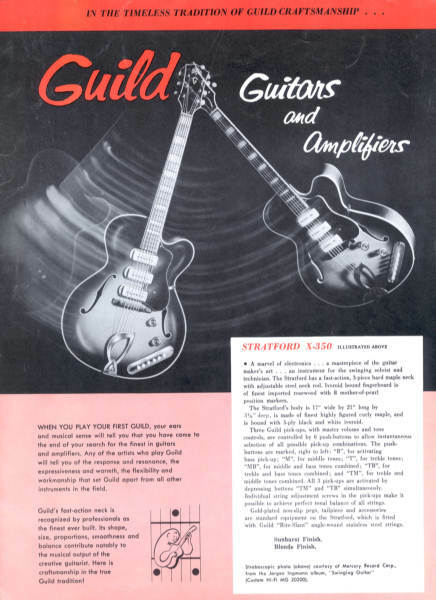 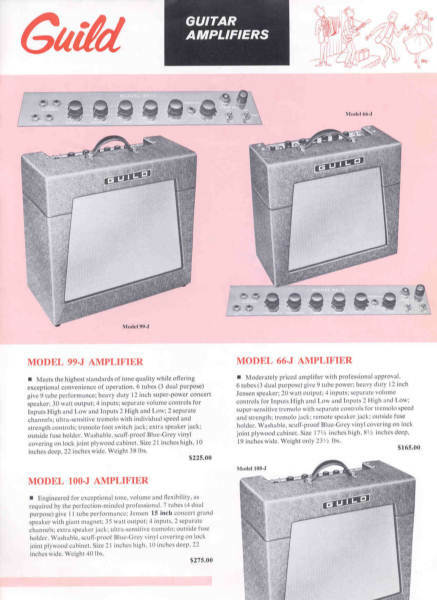 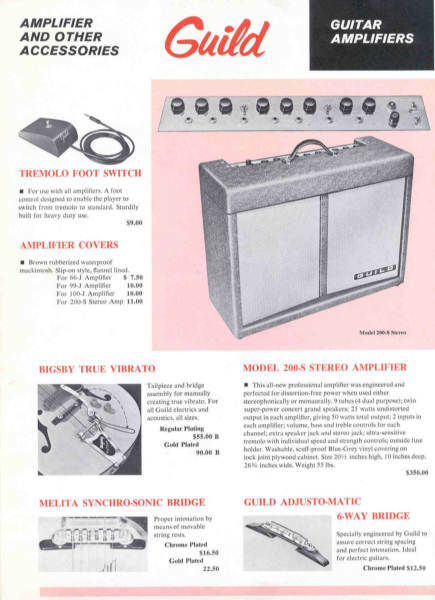 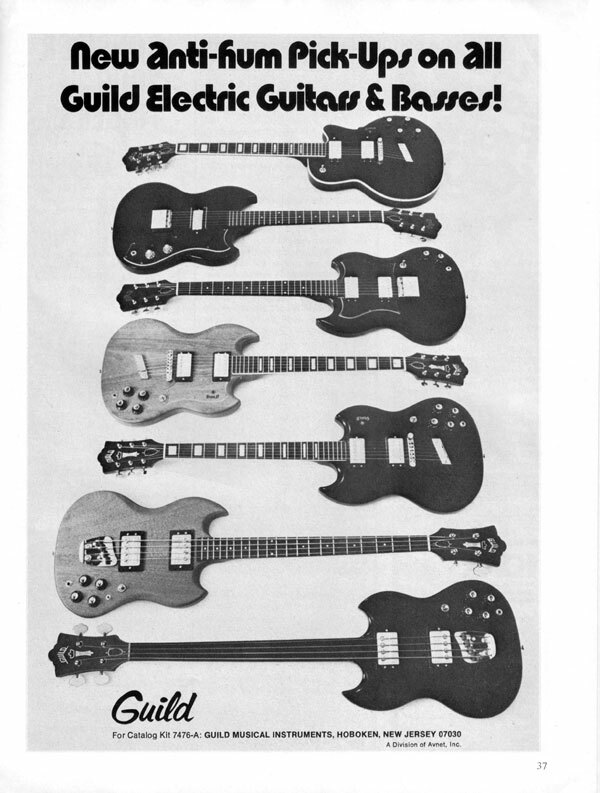 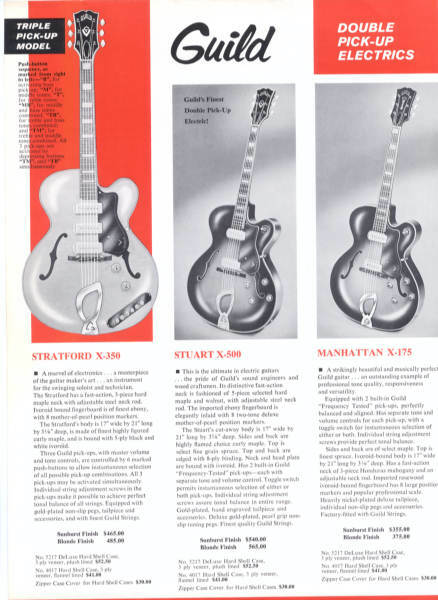 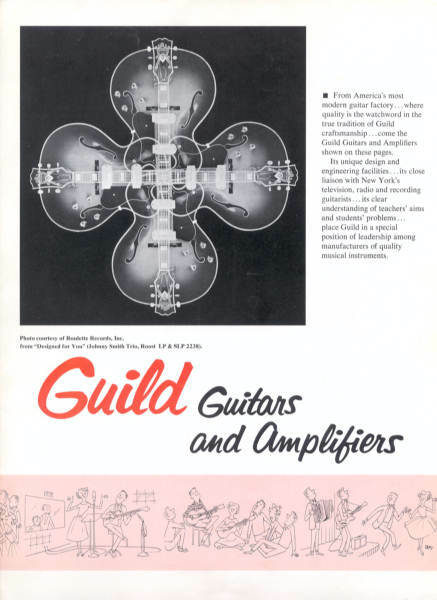 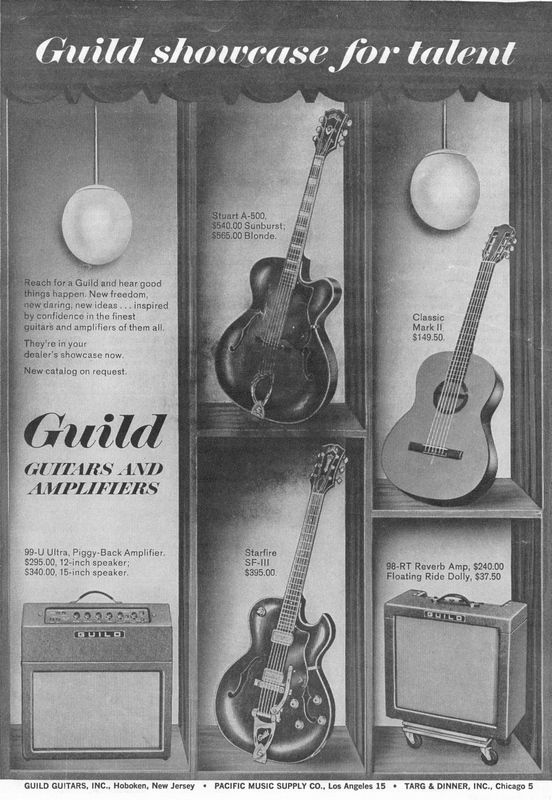 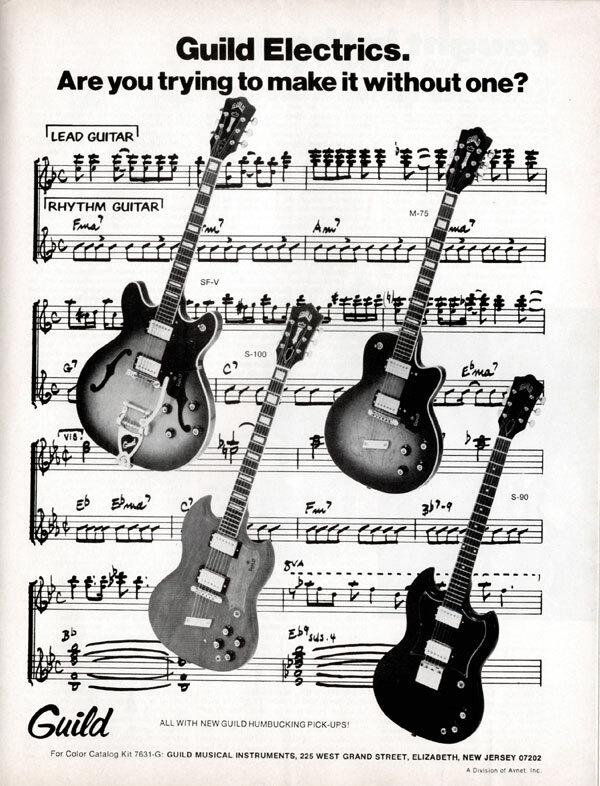 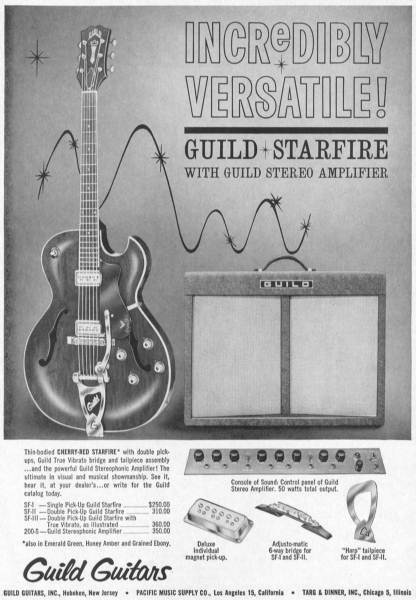 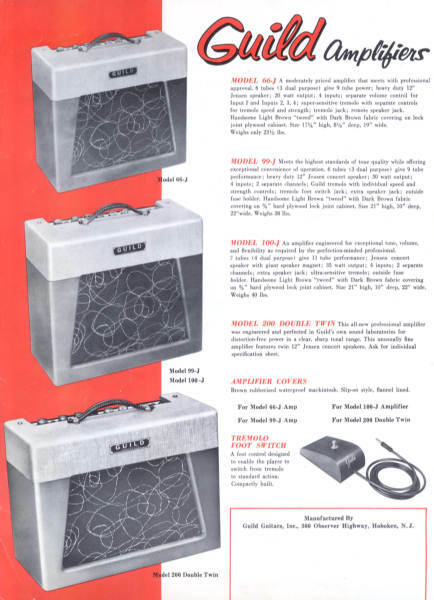 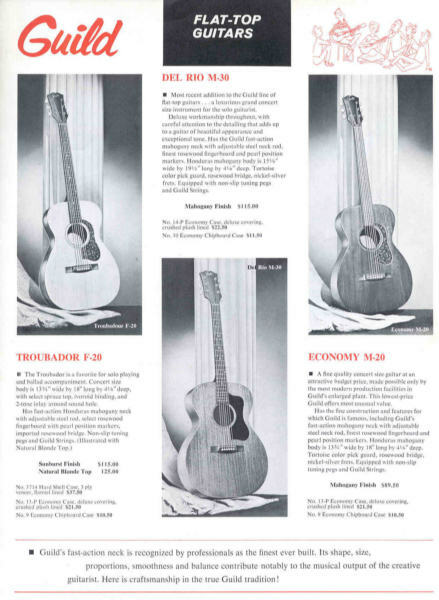 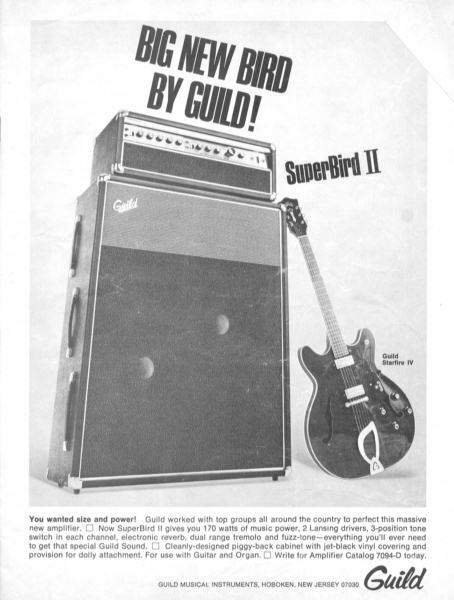 Here are a few highlights from their old catalogs from the late 50's and early 60's.